#1 – Happy Planner 2017 Paper planners are back! I’ve been using the Happy Planner for the past several months and I love it. It’s inexpensive, the paper is thick paper, and because it’s disc-bound, you can easily customize it. I use the biggest one for my business planning and the regular size for daily journaling. I highly recommend this planner! #2 – Modern Travel City Poster These prints are perfect for that globetrotting friend who can’t stop raving about the city they lived in while abroad. Super affordable, too. #3 – Leuchtturm Journal I’m an avid journaler and I love these journals! The paper is creamy and smooth and a dream to write on. These journals are a great gift for anyone in re-entry who likes to process their feelings through journaling or is a bullet journaler. 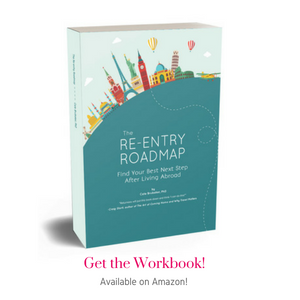 #4 – The Re-entry Relaunch Roadmap I had to include this! 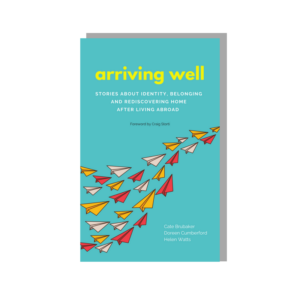 Perfect for global adventurers who’ve been abroad and want to reflect on who they are and what kind of life they want now. #5 – Portable Phone Charger Don’t head out on your next global adventure without of these! I always have a portable charger in my day bag when I travel. 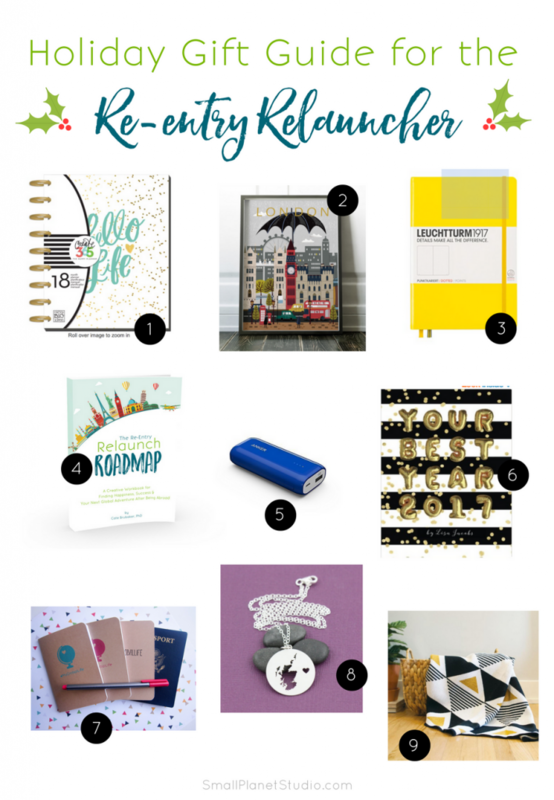 #6 – Your Best Year Business Workbook & Planner If you’re looking for a gift for a re-entry relauncher who’s also an entrepreneur, this is it! Your Best Year is a productivity workbook and creative planner. I use it every year to review how my business and plan out what I want to do in the coming year. Highly recommended. #7 – #MyGlobalLife Pocket Travel Journals Jot down all of your re-enry relaunch and global life plans, dreams, lists, and ideas in these cute pocket journals. Perfect as a travel journal for your next trip. Or stash one in your day bag to use as you live your awesome global life at home. Hand made with love in my home studio! #8 – Personalized Map Pendant These personalized sterling silver pendants are adorable! 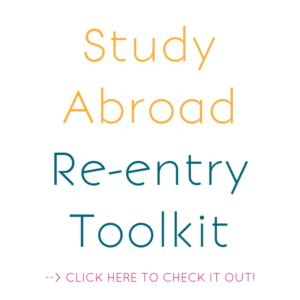 You can choose the country you want featured, so it makes a beautiful and thoughtful gift for that friend or family member who’s missing their home abroad. # 9 – Travel-inspired eco throws These gorgeous throws are designed by a friend of mine in Portland, Oregon. We’ve been friends since middle school and I was so excited to see her launch this business. Use the code RELAUNCH and save $15 on each throw through the end of 2016!